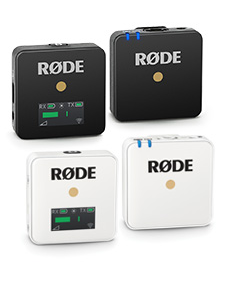 RØDE M2는 풍부한 주파수 반응과 라이브 무대에서의 탁월한 기능을 자랑하는 견고한 라이브용 컨덴서 마이크입니다. 라이브 무대용으로 만들어진 슈퍼카디오이드 극성 마이크인 M2는 내장 쇼크마운트 및 1/2” 컨덴서 캡슐을 장착하고 있으며, 라이브용 다이내믹 마이크로서 놀라운 성능을 보여줍니다. 온/오프 전원 스위치의 추가는 아티스트가 마이크 소리를 한층 쉽게 제어할 수 있도록 해 주며, 잠금 장치는 마이크가 실수로 꺼지거나 켜지는 경우를 방지해 줍니다. 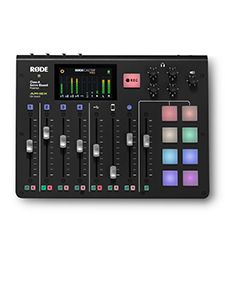 RØDE M2 라이브 컨덴서 마이크는 오스트레일리아에서 설계 및 생산되었으며, RØDE의 업계 선도적인 10년 보증 서비스 대상 제품입니다. 보증 1년의 보증 기간은 여기에서 등록을 마치면 10년으로 연장됩니다. 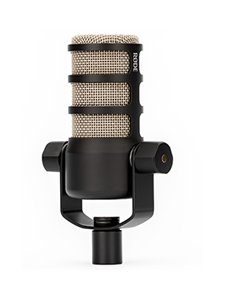 The RØDE M2 offers a viable alternative to a dynamic vocal mic and produces a near studio-quality result for a surprisingly affordable price. Given its sensible price, robust build and high sound quality, it would be churlish of me not to give it the thumbs up in all departments. 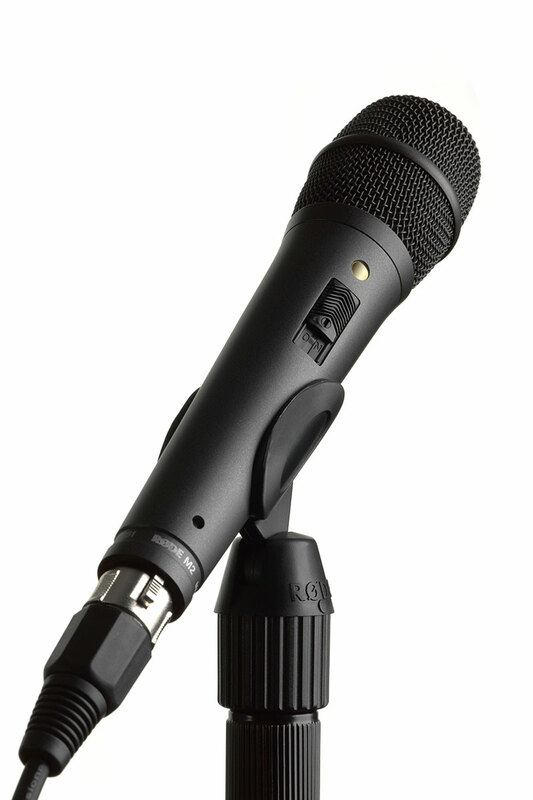 This mic could be the 'Swiss Army' mic of your collection. 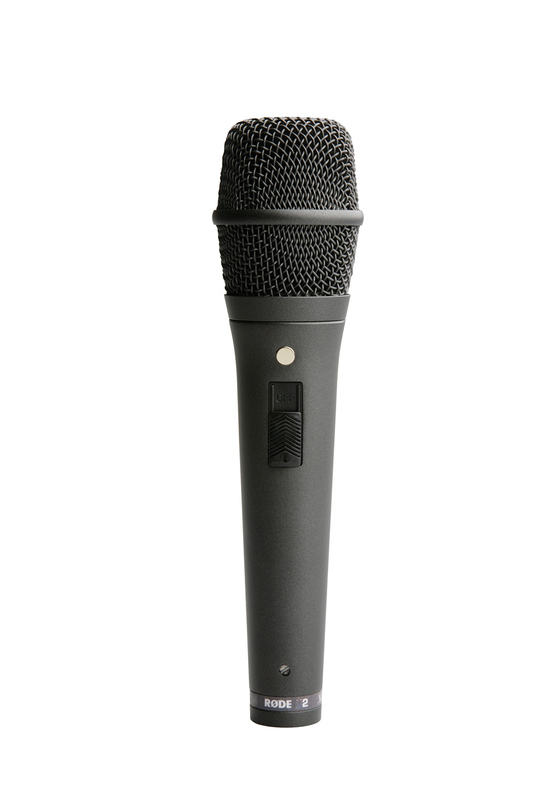 We struggled to find where this mic is out of its depth. 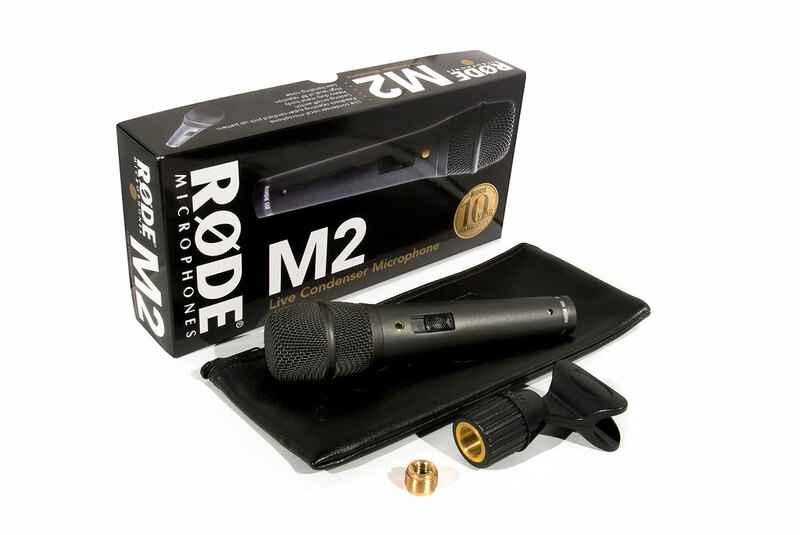 The M2 seems to have the strength and durability, plus excellent sound reproduction, that helps it fit the bill as a mic equally effective for studio and live performance. In terms of dynamic range and capacity to deliver a robust monitor level before feedback, the M2 is an outstanding product. 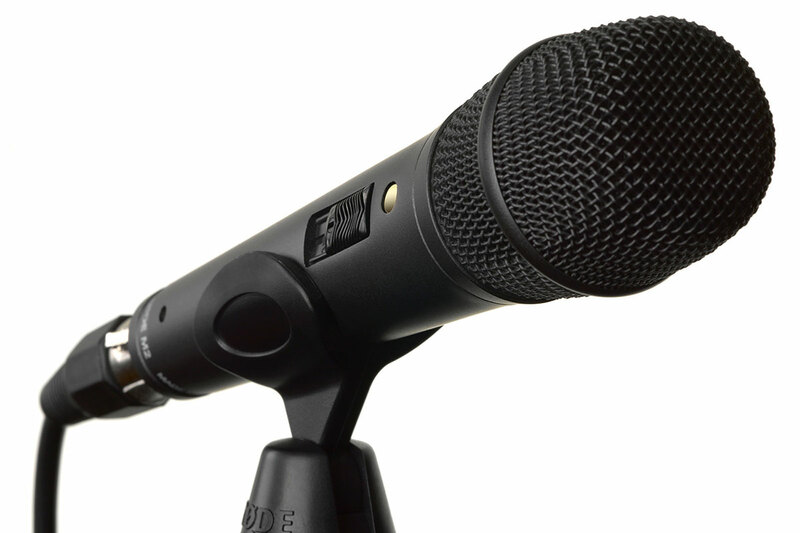 The quality of reproduction in the mains was comparable to that of a mic four times the price… I was able to get a big increase in level before feedback [in place of Beta58]… It featured less [bleed] than I would expect from a dynamic… Based on this test alone I’d purchase a handful of M2s for my mic kit.